Last night I traveled to Shermansdale to their Lions Club property. 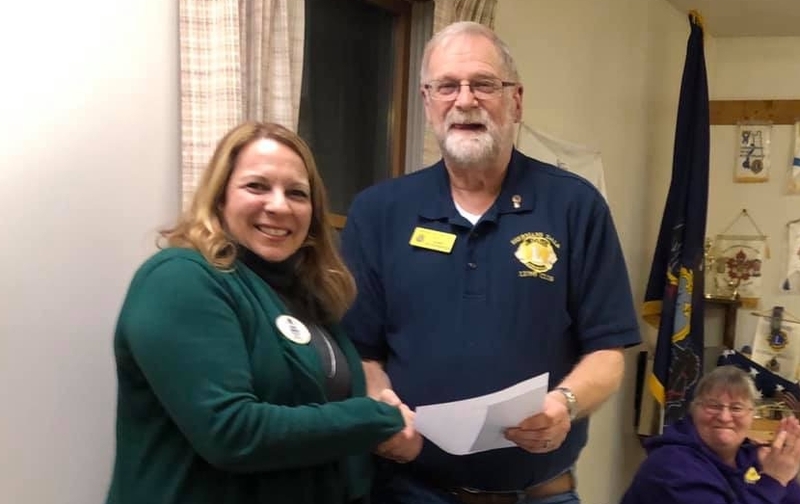 I had the joy of fellowship with Shermansdale Lions and meeting prospective Lions who were submitting their applications! See more pictures from the visit.